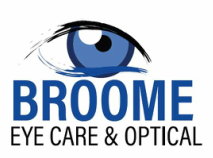 Providing the highest quality family eye care. Accepting new patients often with same day appointments available. 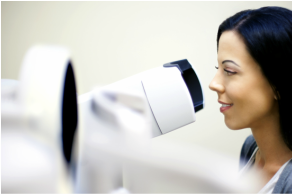 Comprehensive eye exams, contact lenses, eyeglasses and sunglasses. Treatment of eye infections, eye injuries, diabetic eye care, glaucoma and cataracts. Contact us today for all of your family eye care needs.